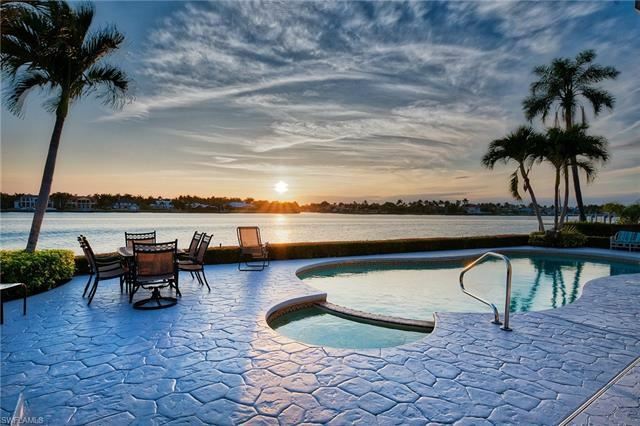 Spectacular sunsets, breathtaking views, and friendly wildlife visitors while relaxing by your swimming pool or on your private dock. 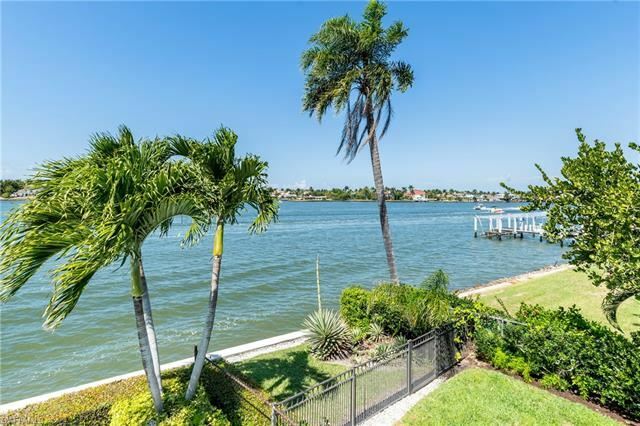 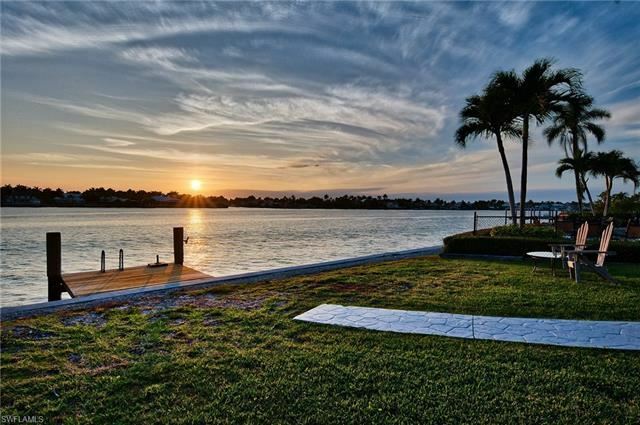 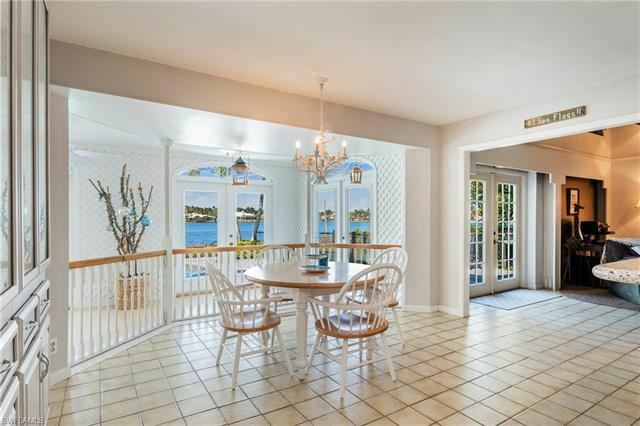 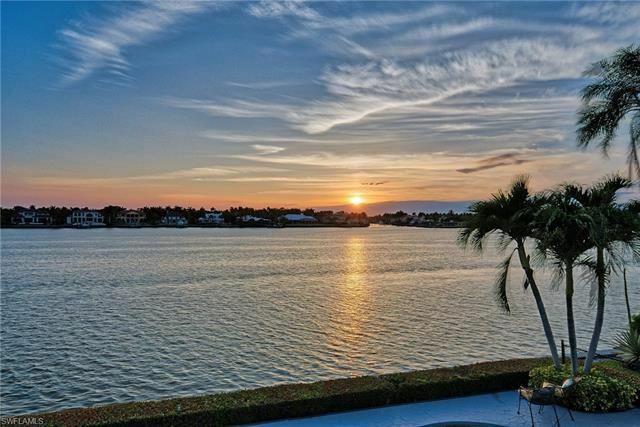 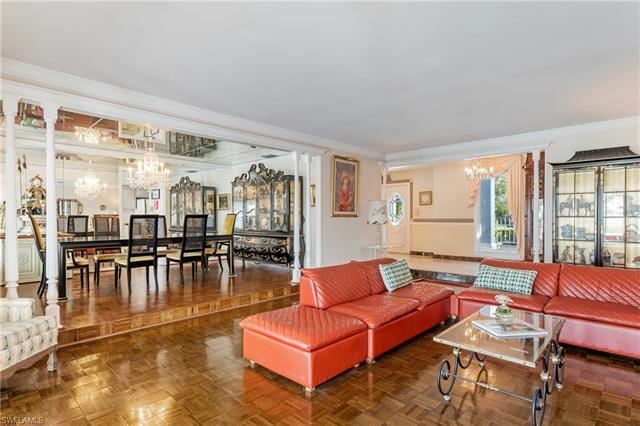 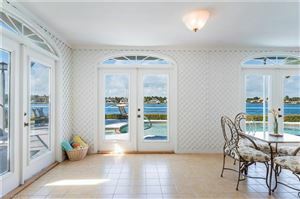 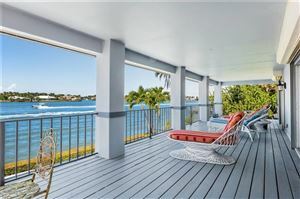 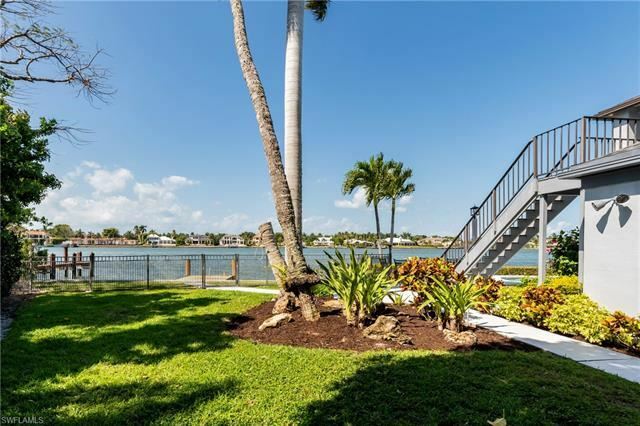 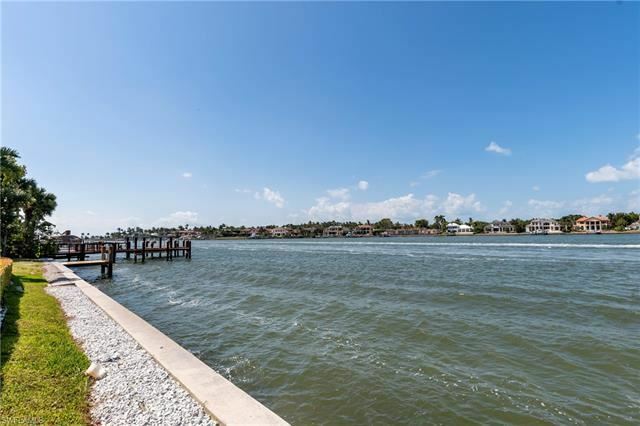 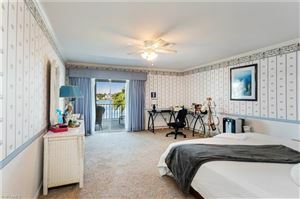 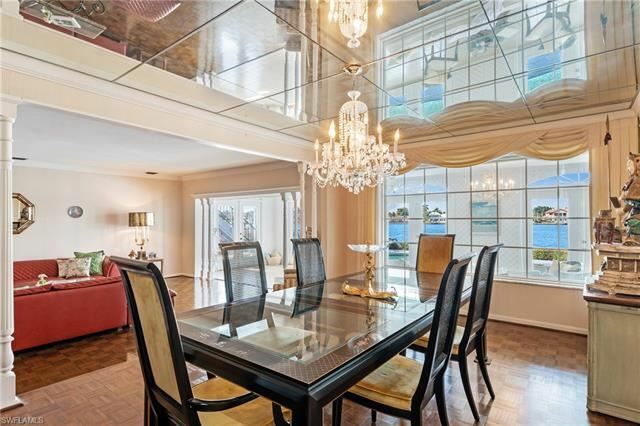 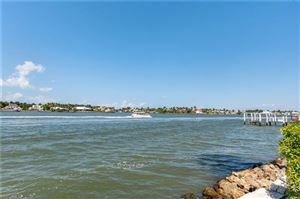 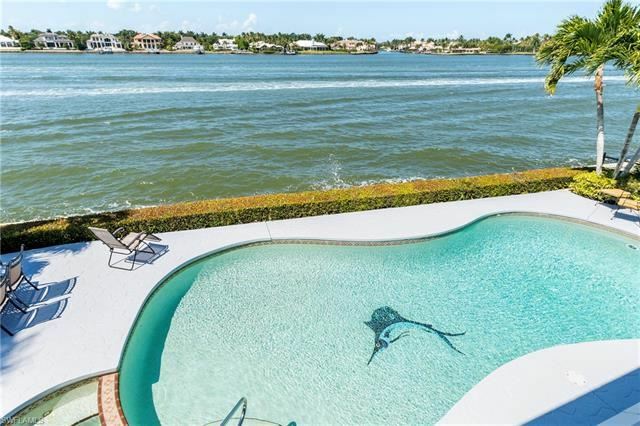 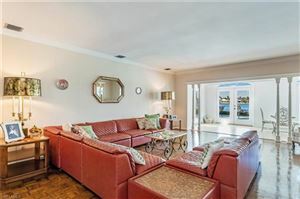 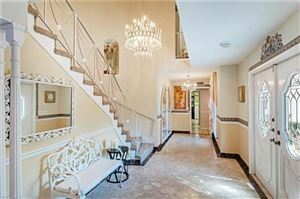 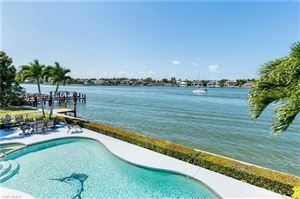 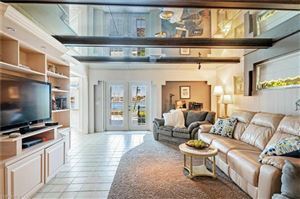 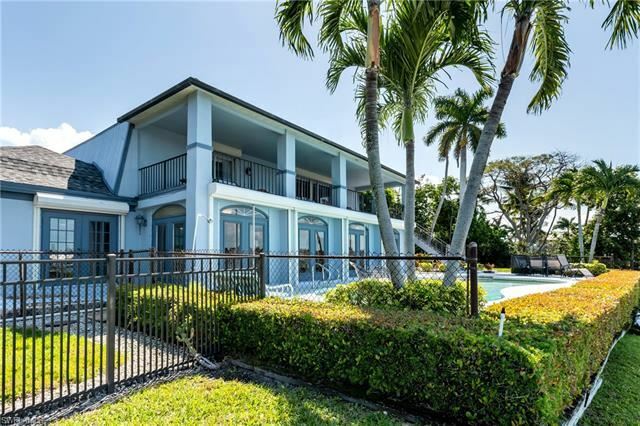 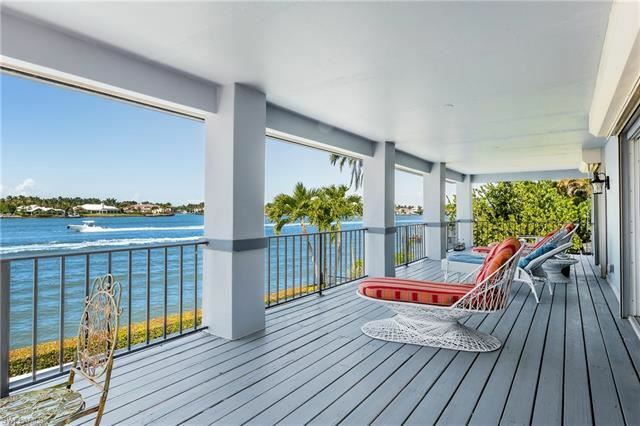 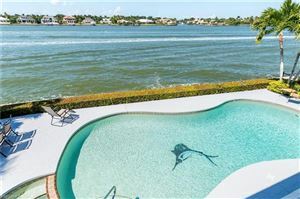 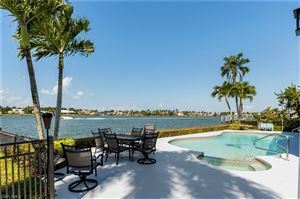 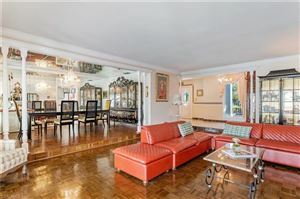 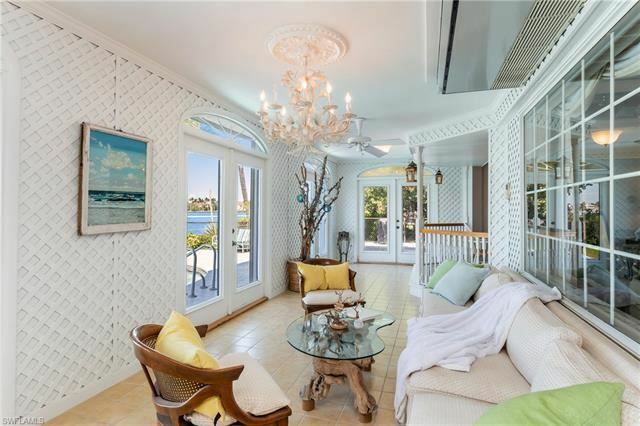 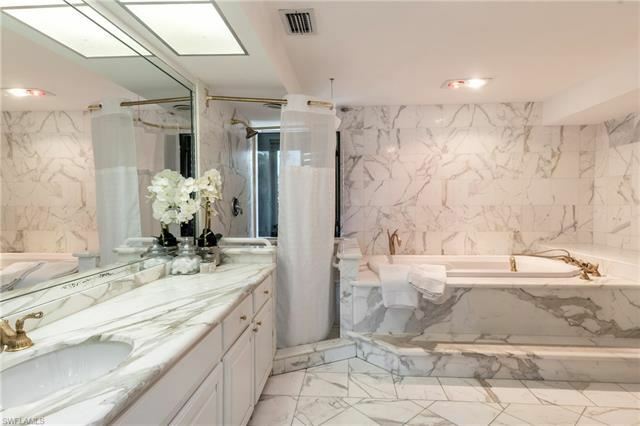 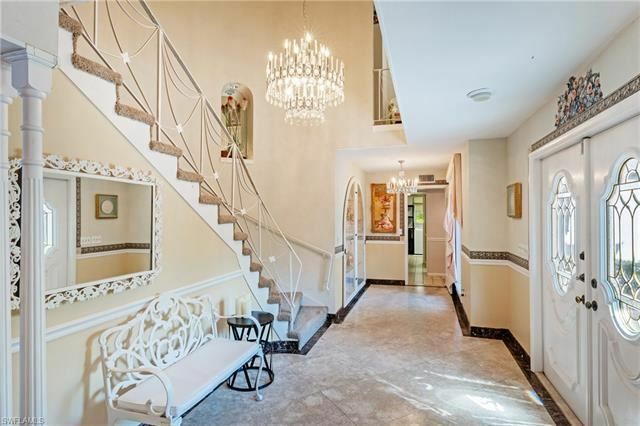 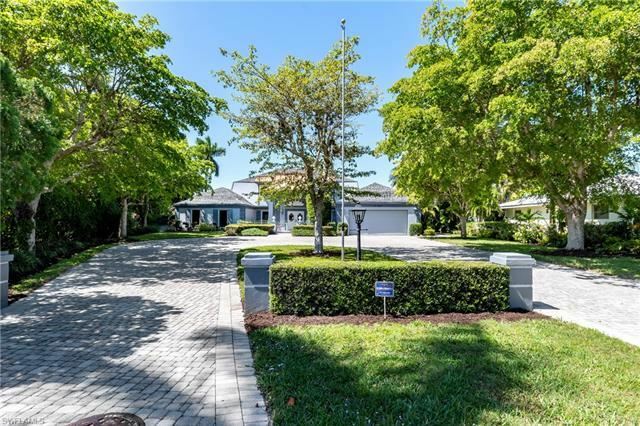 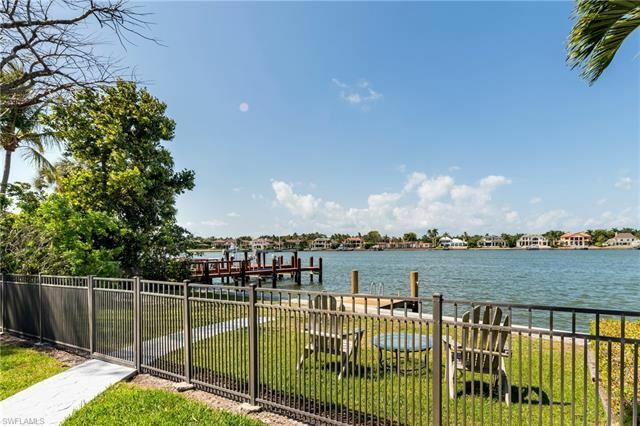 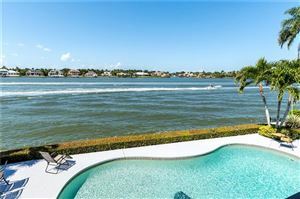 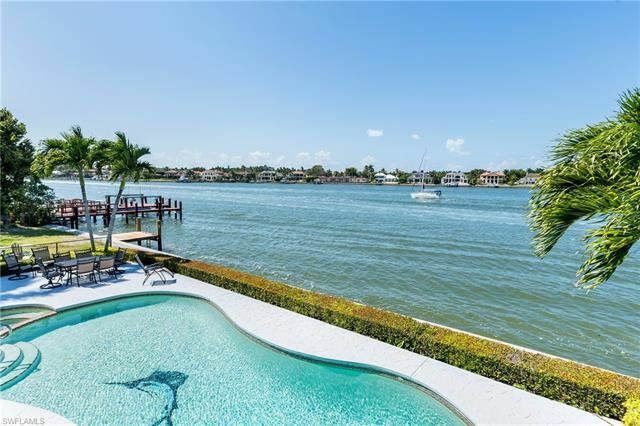 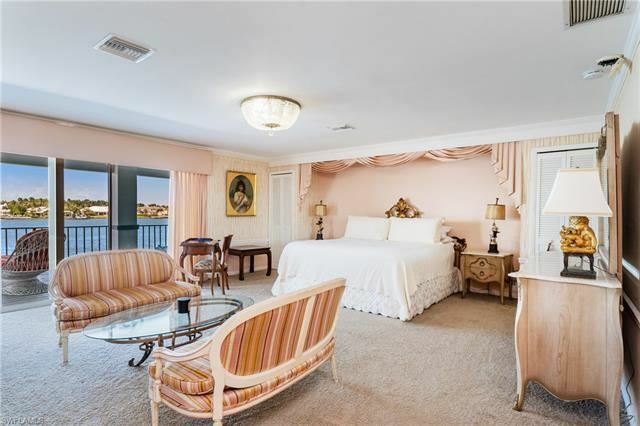 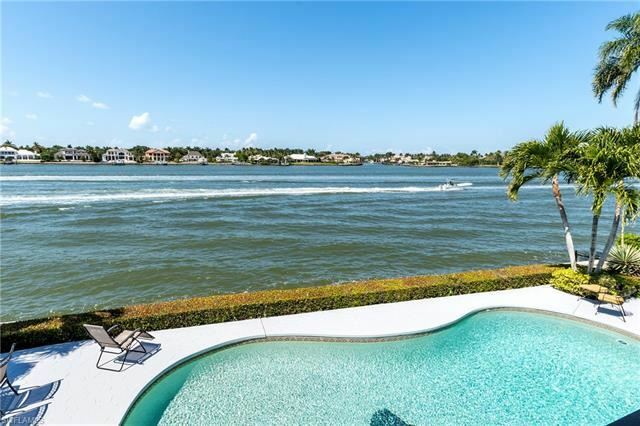 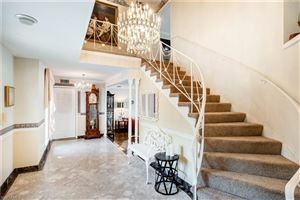 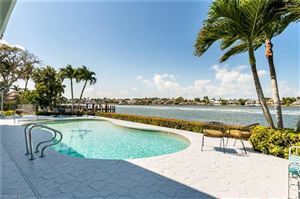 Enjoy all the beauty of Naples from an oversized bay front property, one of the largest properties available in Royal Harbor, with over 150 feet of western waterfront exposure. 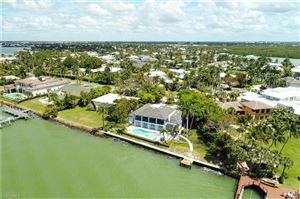 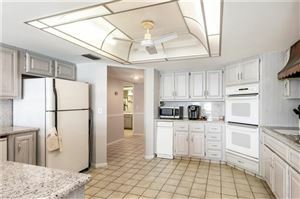 This boater's paradise offers direct access to the Gulf of Mexico as well as all of the inland waterways. Royal Harbor, a quiet, private and elegant neighborhood, is just a quick drive or bike ride to 5th Avenue and gorgeous Naples beaches. 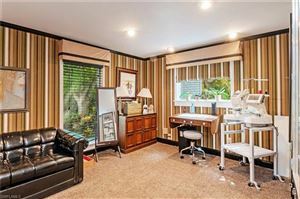 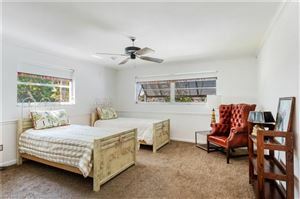 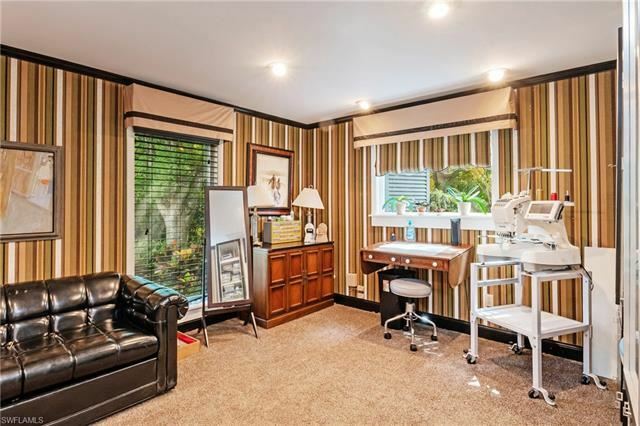 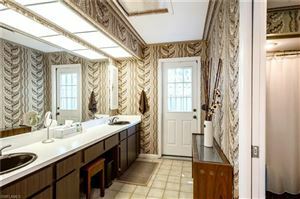 Priced to sell, this unique property allows plenty of room for you to move in and remodel or to rebuild the home of your dreams.